The all-new 2016 Honda HR-V offers Goshen and Monroe drivers more space, greater versatility, and stronger efficiency ratings than the 2016 Nissan Juke. You’ll benefit from a score of Honda-Exclusive features and the knowledge that your vehicle has aced industry safety simulations. Ultimately, there’s little need to consider the Juke over the HR-V.
LX: The entry-level LX comes with premium features as standard. You’ll find a multi-angle rearview camera, 5-inch color LCD display, and remote entry system fitted in all models. 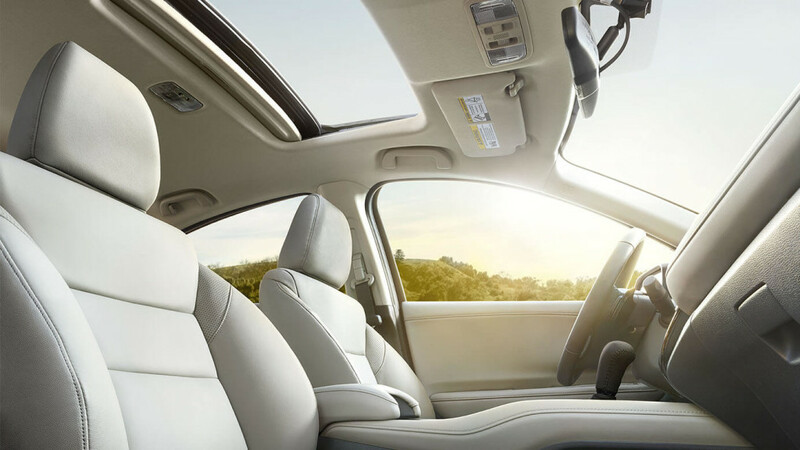 EX: The EX upgrades your HR-V with a Honda LaneWatch feature, stunning 7-inch touchscreen, heated front seats, and even a power moonroof, all as standard. EX-L Navi: Your top-of-the-line EX-L Navi provides Honda’s state-of-the-art satellite-linked navigation system, plus leather-trimmed seats, roof rails, and a HD radio system. 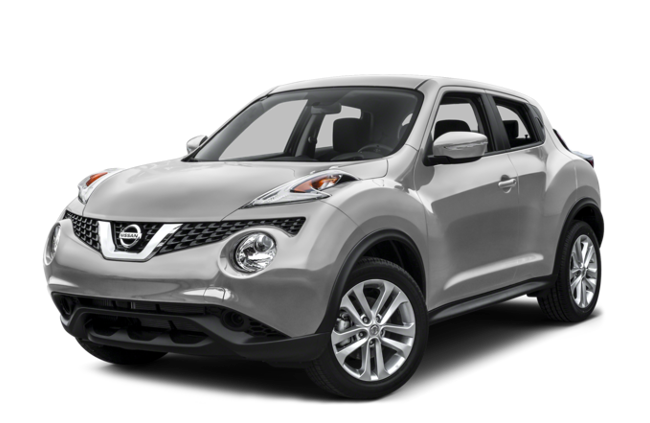 The 2016 Nissan Juke offers 5 trim levels, starting with the S model, which includes air conditioning, a CD player, and cloth upholstery. It isn’t until the NISMO RS model that you’ll be granted the more powerful engine and upgraded suspension. The 2016 Nissan Juke concentrates on raw power at the cost of efficiency, equipping a 188-hp 1.6L four-cylinder as standard to ensure up to just 28 mpg in the city and 32 on the highway. The upgraded NISMO engine performs even less practically, allowing drivers to achieve up to just 25 mpg city and 29 mpg highway. 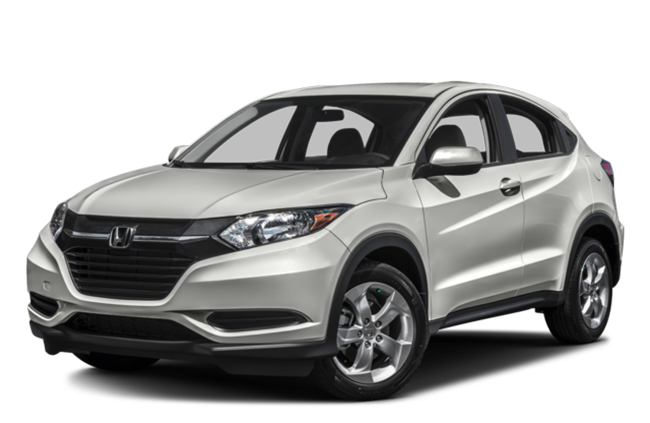 In contrast, the 2016 Honda HR-V opts for a modern and sophisticated powertrain that artfully blends capable power with excellent fuel economy ratings. All models are built around a 1.8L four-cylinder capable of putting up to 141 hp and 127 lb-ft of torque at your disposal, and you’ll be able to choose between either a continuously variable transmission (CVT) or a six-speed manual. That means making up to 25 mpg in the city and 34 mpg on the highway* with the manual and 2WD or an impressive 28 mpg city and 35 mpg highway* with a CVT and 2WD. The Juke’s cargo area seems cramped and inflexible when compared to that of the 2016 Honda HR-V. You’ll have just 10.5 cubic feet to play with behind the rear seats and 36 cubic feet when the rear seats are folded. 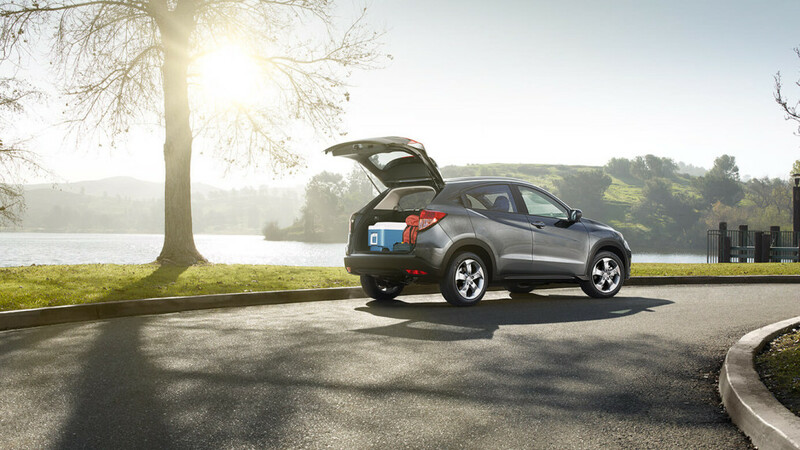 The HR-V is in a class of its own, with 24.3 cubic feet as standard and 58.8 cubic feet when the seatbacks are folded. It’s also a masterpiece of versatility, catering to the changing needs for modern Goshen and Monroe families by offering flexible cargo loading options thanks to its unique rear seat. Utility Mode: Fold the Magic Seat down to take larger, bulkier items with ease. Long Mode: Fold both the passenger-side front and rear seats to slide in items of up to 8 feet in length. Tall Mode: Sometimes your cargo needs to stand up instead of lie down. Just fold a rear seat downwards for close to 4 feet of vertical space. Multi-Angle Rearview Camera: Both vehicles fit a rearview camera as standard, but only the HR-V’s offers three viewing modes to help you back-up with added confidence. 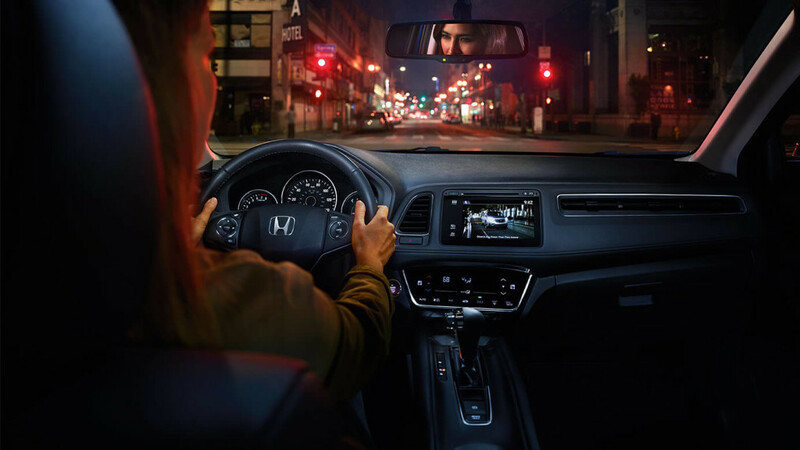 Honda LaneWatch: Signal to your right and the available Honda LaneWatch system will display a live video feed from a camera located under your passenger-side mirror. Tilt and Telescopic Steering Column: The Juke’s steering wheel tilts but doesn’t telescope, making it tough for taller or shorter drivers to get comfortable. 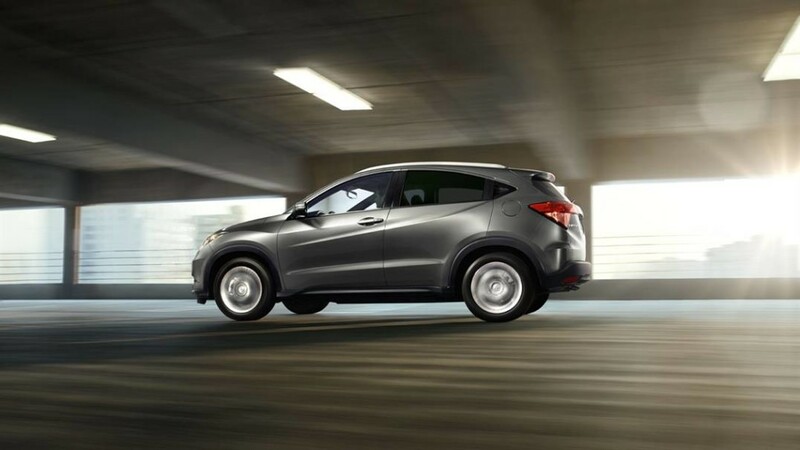 Both the 2016 Honda HR-V and the 2016 Nissan Juke come with a host of safety features as standard, including antilock disc brakes, stability and traction control, and a rearview camera. However, only the HR-V has been constructed using Honda’s celebrated ACE (Advanced Compatibility Engineering) body structure, which intuitively directs impact energy away from occupants in the event of a collision. That might be why the HR-V earned a 5-stars overall safety rating** from the NHTSA; the Juke was only awarded 4 stars. 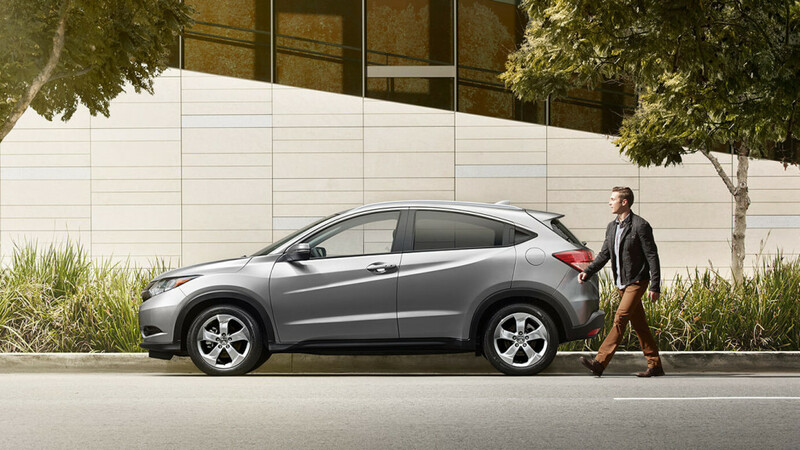 It’s rare for a new vehicle to enter the market and so quickly become a front-runner in its segment, but that’s just what the 2016 Honda HR-V has managed to do. To test-drive it near Goshen and Monroe, or for any further information, just contact Middletown Honda.